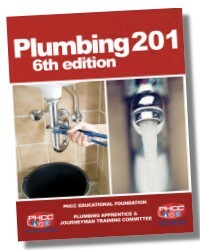 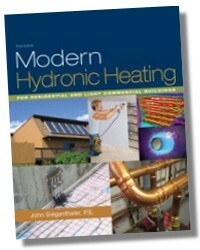 This edition includes coverage of the very latest products, tools, codes, and drain cleaning equipment that have had a remarkable impact on the plumbing industry and how plumbers work successfully. 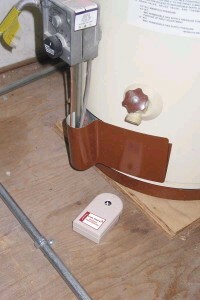 The latest water heater technology, such as Flammable Vapor Ignition Resistant heaters, DWV system segments and sizing, new safety regulations, and all relevant code changes are also addressed. 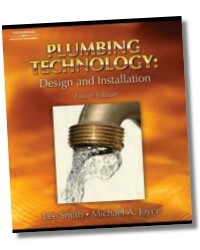 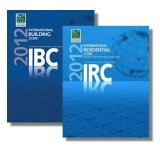 480 Pages - 8-1/4 x 9-1/2 in.